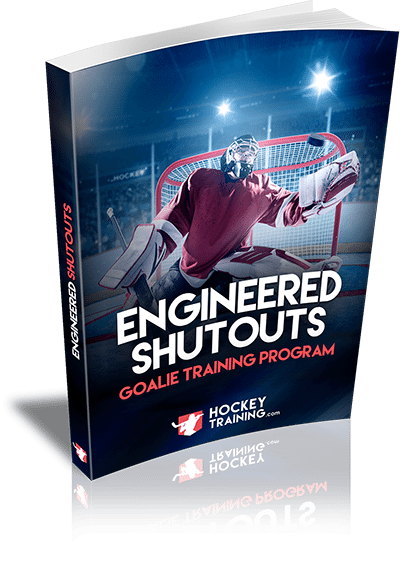 Note: Engineered Shutouts is a completely downloadable series of e-manuals. No physical products will be shipped. After you order, you will get INSTANT ACCESS to download the product guides onto your computer (no waiting or shipping costs). The format for all manuals, workbooks, and checklists, is adobe acrobat PDF, which can be viewed on Mac or PC, and even most mobile phones.